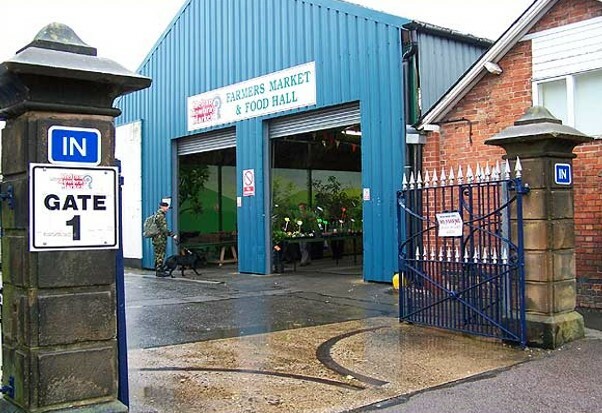 Melton Mowbray Farmers Market was founded in 1324, making it one of the most established and prestigious markets in the United Kingdom and an integral part of the towns history and culture. Situated in the town centre, it is the venue of many different markets each week. The existing cattle market building will be demolished and replaced with an extended, modern, fit for purpose building that will cater for generations of market goers in the years to come. For the proposed demolishment and reconstruction, Fellows Construction Consultants provided pre-contract cost management services, proactively aiding Morgan Sindall to consider all of the key cost and risk considerations associated with building an agricultural building for live stock. In providing cost management services, Fellows were able to draw on their past experience and expertise working on industrial and commercial schemes. This enabled maximum potential value management savings, ensuring that maximum value was achieved from the project budget.